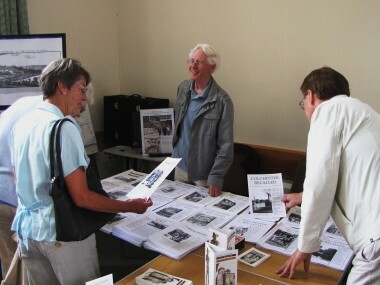 Colchester Recalled is a voluntary group compiling an archive of recorded memories about Colchester & District over the past 120 years. We have completed more than 3,550 hours of recording, mostly interviews with over 1,500 local people, but also live recordings of local events as they happened (for example the Woolworths Fire of 1973). We have produced several CDs made up of ‘sound bites’ taken from our interviews. 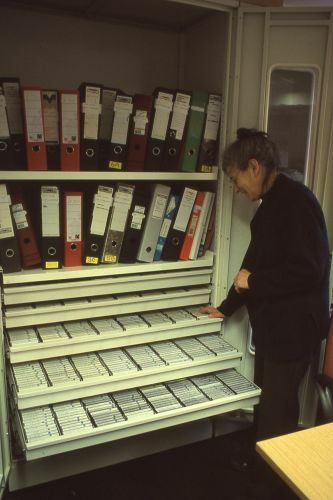 The archive is now stored at the University of Essex Library and at the Essex Record Office in Chelmsford. 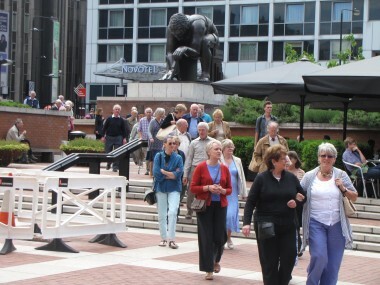 Colchester Recalled holds a monthly meeting at the Roman Circus Centre to listen to their latest recordings and hear a speaker on a topic of local history. 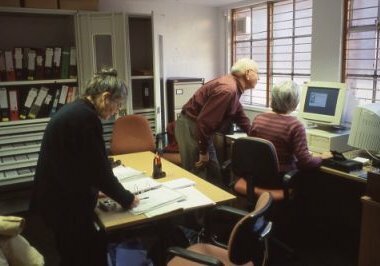 A team of volunteers meet to index and archive the collection. 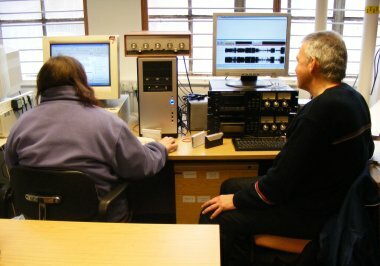 Members who have completed a short training course conduct regular interviews with equipment supplied by Colchester Recalled. 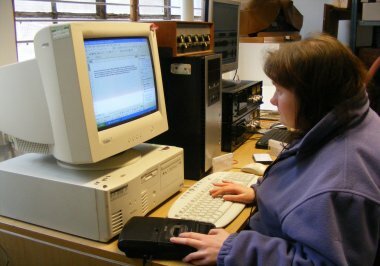 Other volunteers listen to all new recordings and make summaries of their contents. 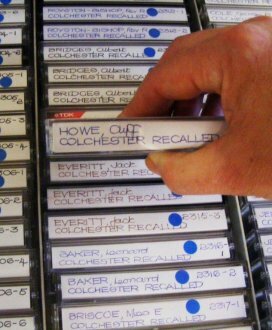 We publish a magazine called 'Colchester Recalled' full of photos and local people's memories which can be purchased for £1.50 at Gunton's in Crouch Street or from Jim Robinson, telephone 01206 540655. If you are interested in learning more, telephone 01206 546775 and ask for Andrew Phillips. Colchester Recalled is working with the Mercury Theatre to record memories of both the Mercury Theatre and the old 'Rep' in the High Street. We need good stories of memorable events at Pantomimes (usually the unexpected). Ring 01026 245482 if you can help. 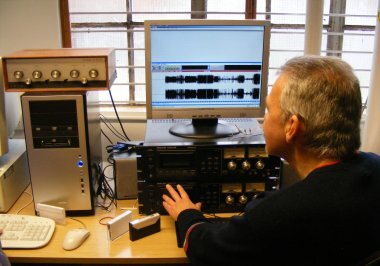 Our large archive of cassette recordings has moved to Essex University. We are now working to create a digital index.